It’s not always easy finding reliable transport when on your travels. When visiting places you may never have been before, it may be a daunting concept trying to get to your desired destination, without being confronted by dodgy deals, extortionate prices and intimidating scammers. The last thing you want when holidaying is the hassle of trying to hitch a ride from a respectable company. A company that truly can be trusted and has proved faithful when it comes to faultless service is the transport service such as kiwitaxi.com. Here’s three reasons why they’re dependable. When trying to avoid the heartbreak of being taken around in circles by someone dangerously driving in a country you’re unfamiliar with – concerned because a journey you thought would only take 10 minutes has lasted over 30 and now you’re being charged a bomb – what you need is a taxi company that won’t leave you in despair and disappointment, but that will get you to your desired destination in a pleasing and prompt manner. With Kiwi taxis you can hop in a pre-booked cab of your choice and be met, as you reach the point of disembarkation, by a welcoming driver. Choose the route you want and be left with no disappointments. Whether airport, cruise ship, inner city or hotel, this service is accessible to meet you at whatever place you need it. There’s a choice of countries where this transport is available, from Italy to Russia, Germany to India, Greece to France and much more, so wherever you’re visiting go on the kiwitaxi.com website and book your transport. With this service advancing and spreading its borders, now you have the ability to get transfer in Tunisia or Morocco. 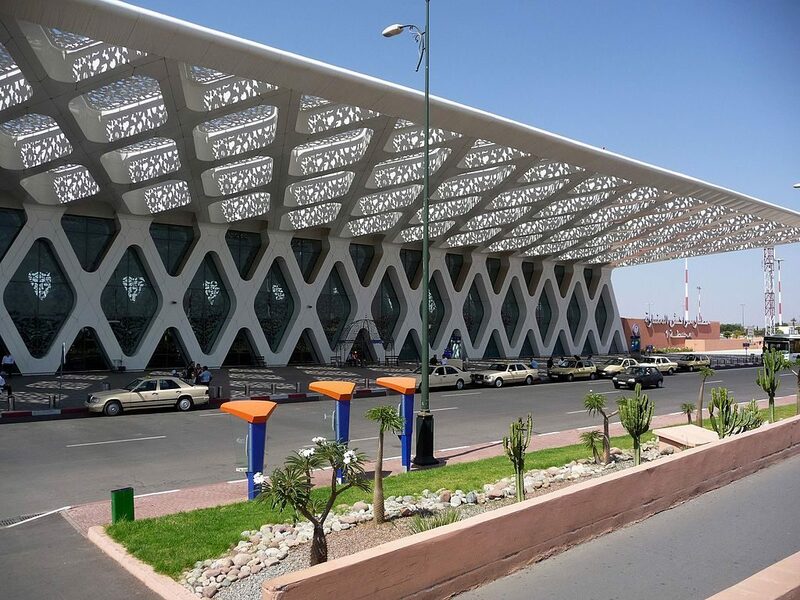 So if you want Transfers from Menara Airport Marrakesh or Carthage Airport Tunisia it can be booked now. Kiwi taxis ensure that they cater to all your needs. Whatever you may require they’ll make sure that it’s provided for you when you arrive at your taxi. Whether you would like a certain car seat to accommodate your young child or you want the vehicle to be accessible and spacious enough for wheelchair users, it can all be provided with kiwi taxis. All you have to do is mention these things on your booking and they’ll be ready for you at your destination. You’ll also be provided in advance with a fixed price based on where you’ll be transferring, so there’s no need to worry about being ripped, or the price suddenly increasing. You also have the luxury of choosing car class, so whether you’d like a vehicle a bit more upper class to top of a grand holiday or executive business trip, then it can be given at your request. The service is topped of by friendly and English speaking drivers. Be greeted with your name held up by your driver, or see it illuminate across a iPad in the car, you can be sure of your taxi requested and the driver will make sure everything else is taken care of. The general customer service is remarkable aswell, they’re willing to rectify any queries or issues. If planes are delayed or your luggage is lagging behind, kiwitaxi will ensure they cater to you patiently. Don’t let your holidaying be turned sour because of crook cab services, but pick a service that will make your trip a great all round experience. Pick Kiwi taxis with their first class and friendly service everytime.